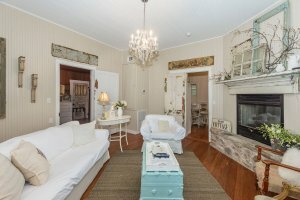 A country setting and shabby chic style are married together beautifully in this wooden frame farmhouse originally built in 1900 and since 1909 has been in four generations of the same family. 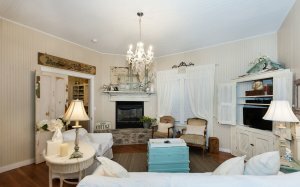 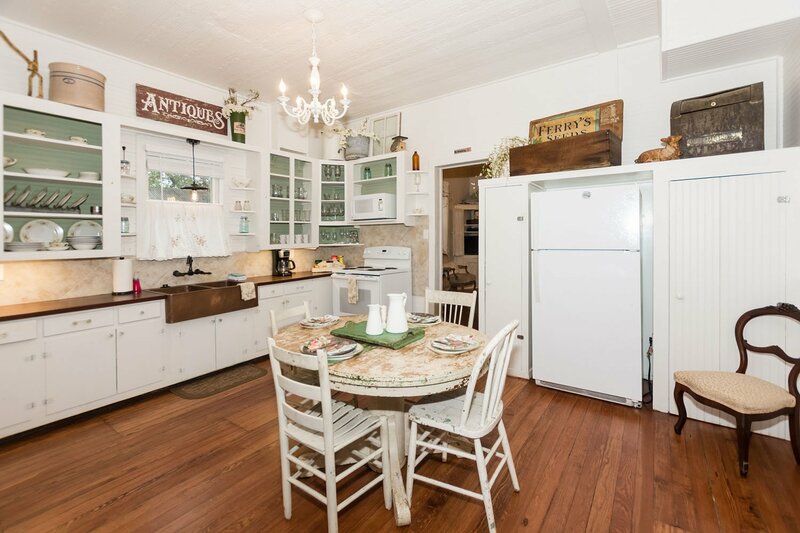 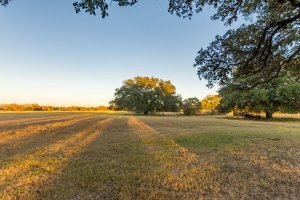 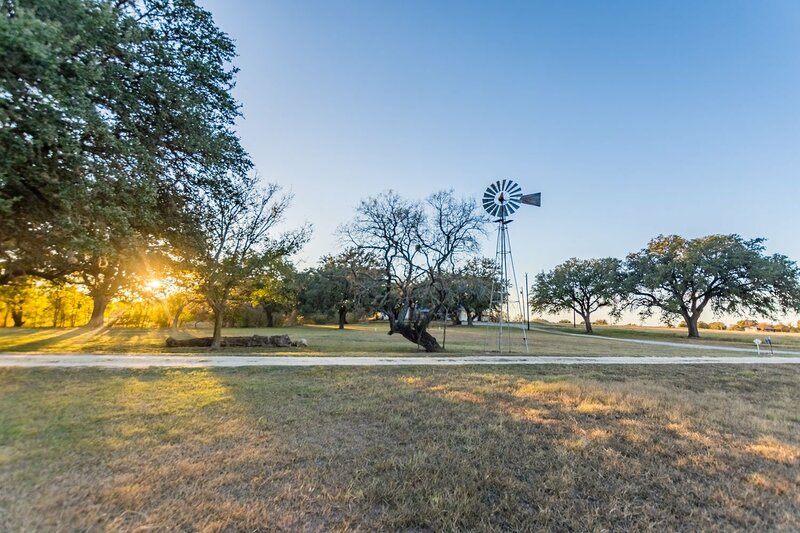 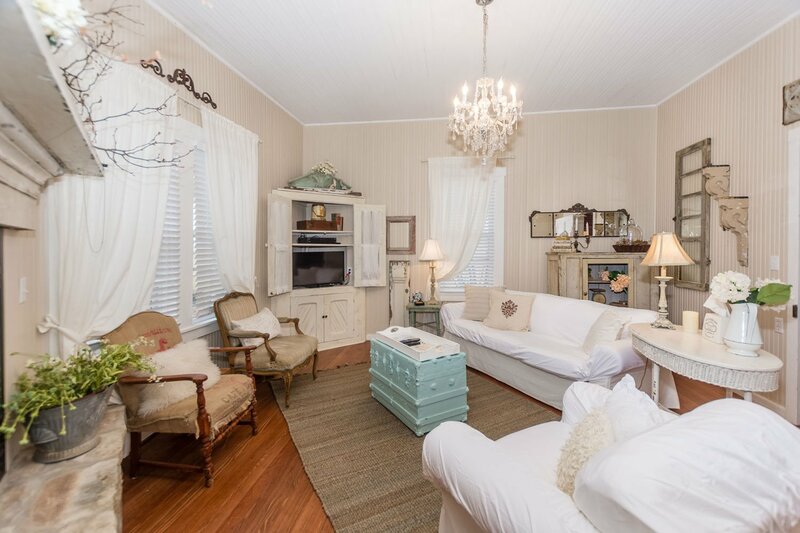 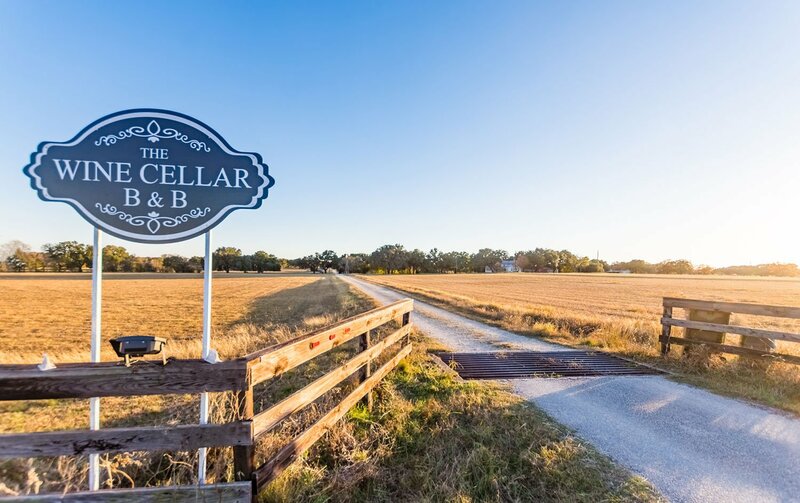 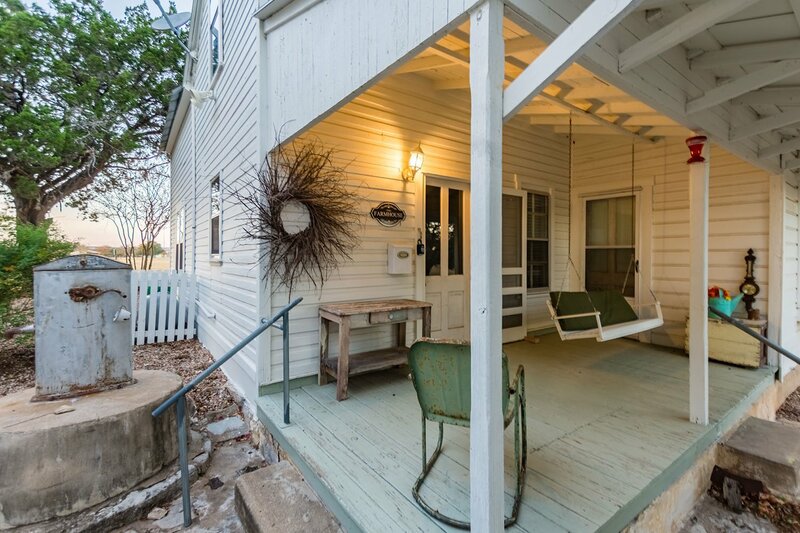 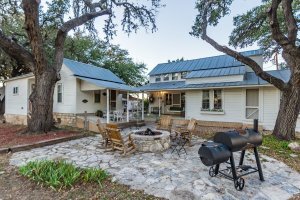 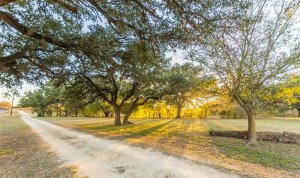 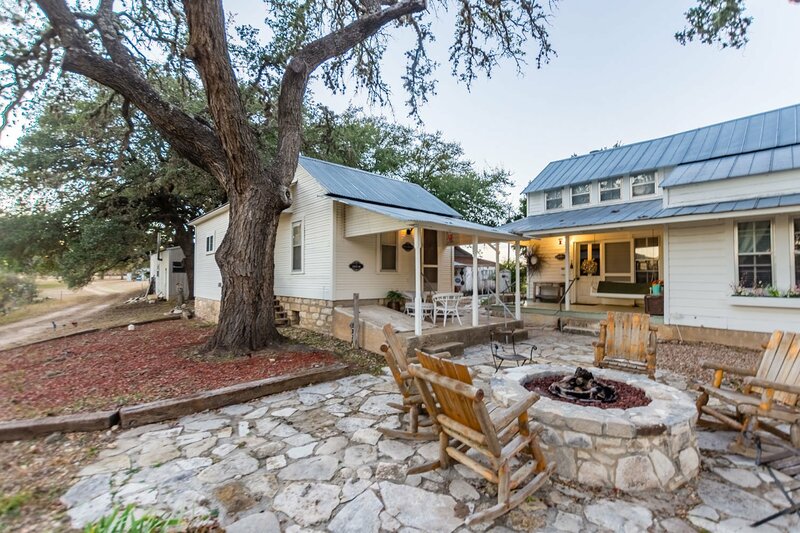 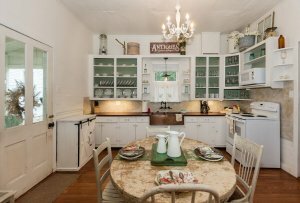 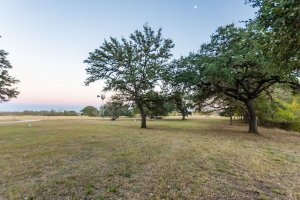 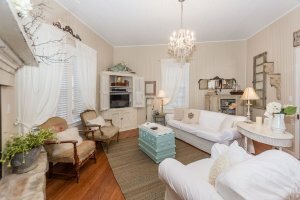 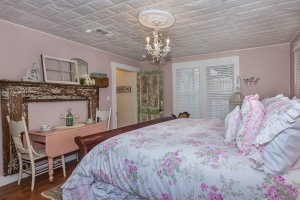 If you are looking for an authentic vintage home with all of the modern conveniences and cozy comforts, The Wine Cellar Farmhouse is the perfect place for you. As you walk into this home you are greeted by a full kitchen to help you make a delicious meal, if you choose, a gorgeous hammered copper farm sink and vintage dinnerware throughout. 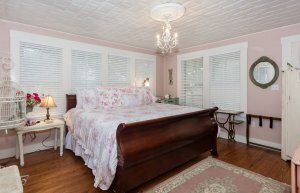 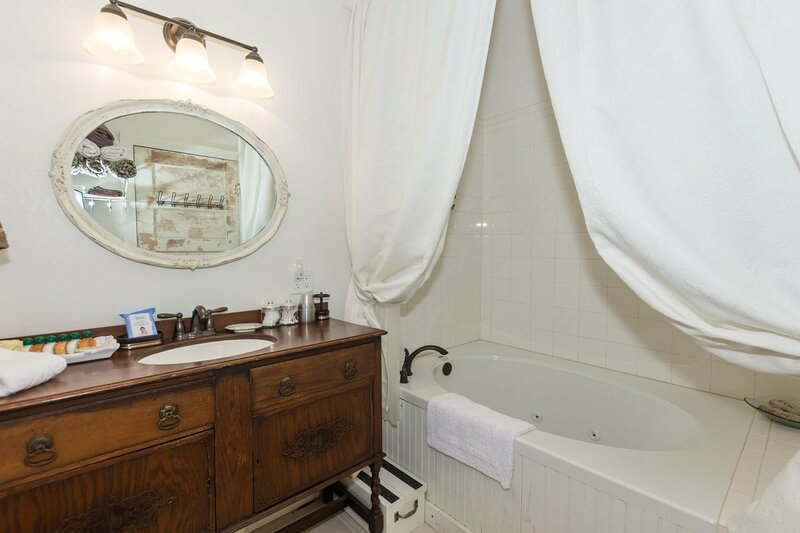 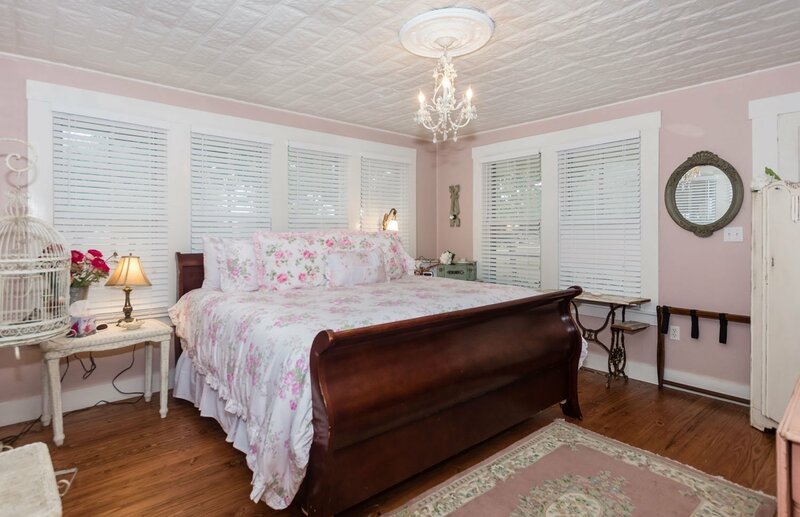 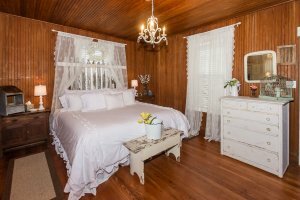 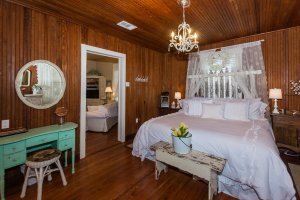 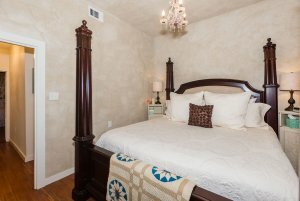 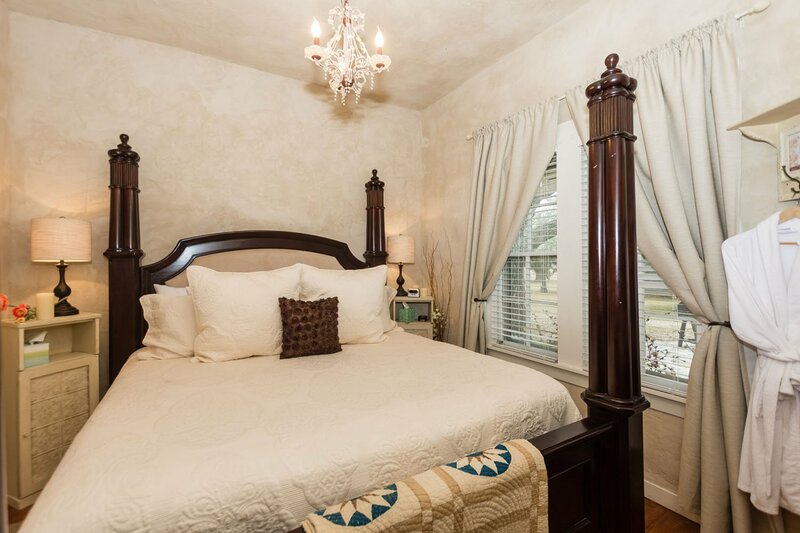 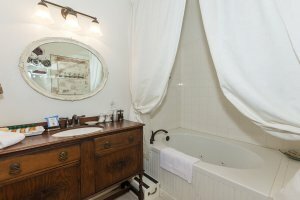 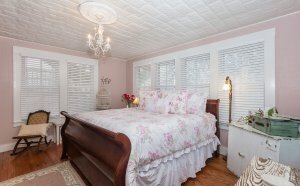 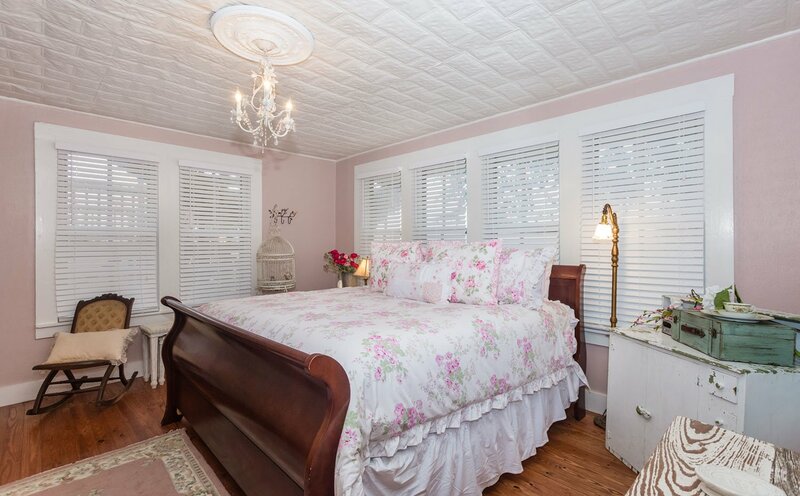 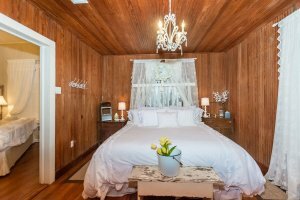 The rest of the home is filled with luxurious linens, vintage style textiles, cottage style furnishings and is waiting to help you relax and unwind. For a warming treat, enjoy the gas firepit outdoors or if you are in the mood to cuddle up indoors, the gas fireplace in the living room is available to assist you with that. 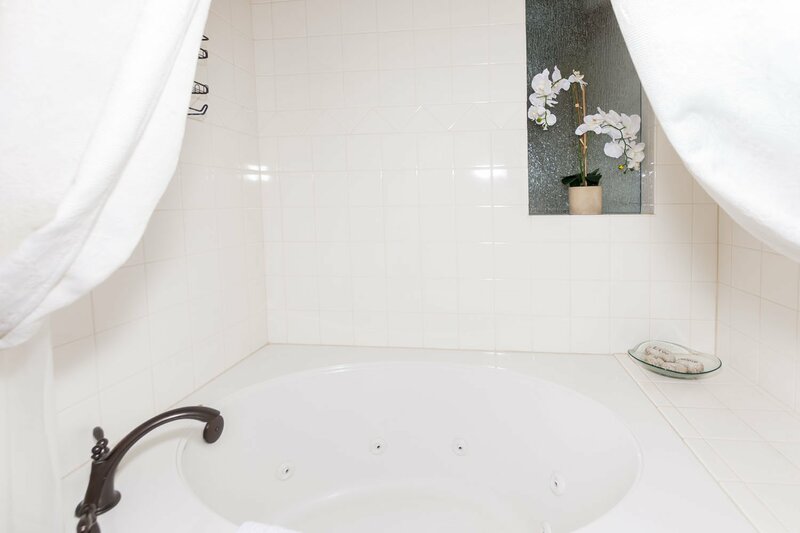 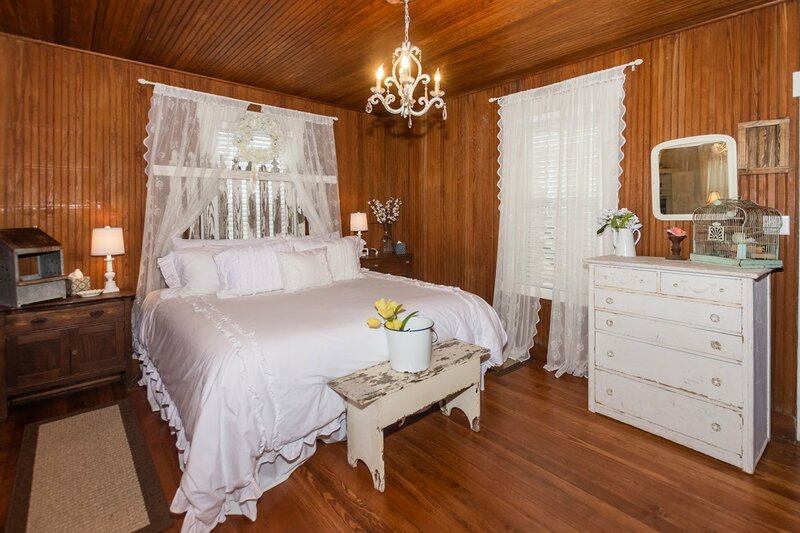 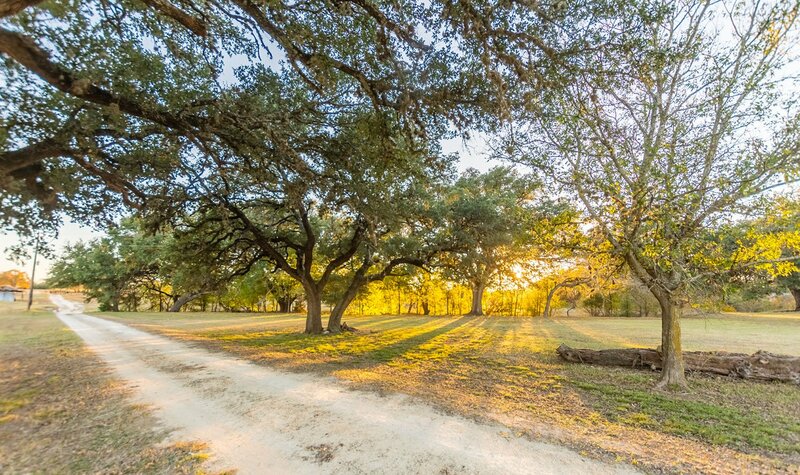 Give us a call today to book your stay at Wine Cellar B&B- Farmhouse today.